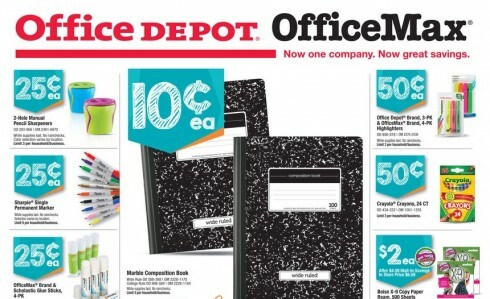 Office Depot has some good back-to-school deals this week as well – like the ever-handy Marble Composition Books for $0.10 and crayons for $0.50! 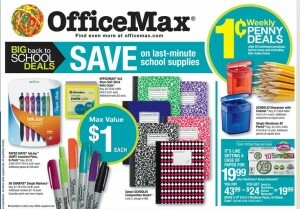 Be sure to join Office Depot Rewards for FREE. 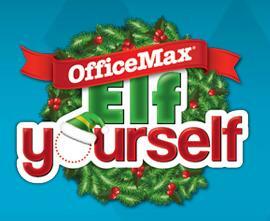 Office Depot Rewards members get 10% back in reward points on ink, toner, paper and copy/print/ship services. 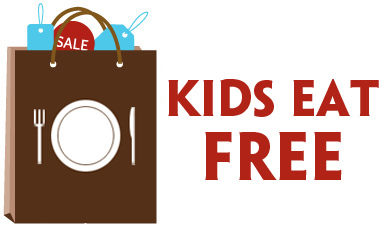 Every 1,000 points = a $10 Rewards Certificate! Office Depot Rewards certificates are issued monthly. 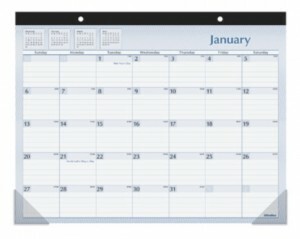 OfficeMax Desk Calendar $0.01 after Rewards! Click on the green “Upload Photo” button to get started. Agree to the Terms and Conditions and upload the pictures as you desire. Click “Let’s Dance” and enjoy your FREE video. 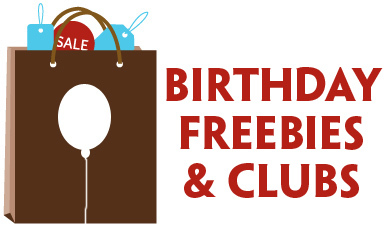 Click on the red “Free Calendar” button on the top right of the screen. The elves will prepare a code for you to get a FREE Year-at-a-View Calendar. You can pick up your FREE Calendar at your local Office Max ImPress Print Center counter.